No local basketball player has caught the imagination of Filipino fans more than Robert Jaworski. “The guy was tough as nails,” remembered Michael Hackett, who played with Jaworski with Ginebra San Miguel for 2 PBA conferences. “I remember he came to the basket and was actually laid out. I mean, he came in and it was a really hard foul. This is a playoff game and he actually had to leave the game to go get stitches, 8 or 9 stitches. There was blood everywhere. Hackett, one of two players to score more than 100 points in a PBA game, was a first-hand witness to the #NSD or Never-Say-Die phenomenon at its infancy. “He never gave up. That’s one of the things I like about him,” Hackett said. Briggs, who once averaged more than 60 points in a PBA conference, said Jaworski was an influence on him even after he was done playing in the PBA. “I think my relationship with him made me a better coach, a better person,” Briggs recalled. 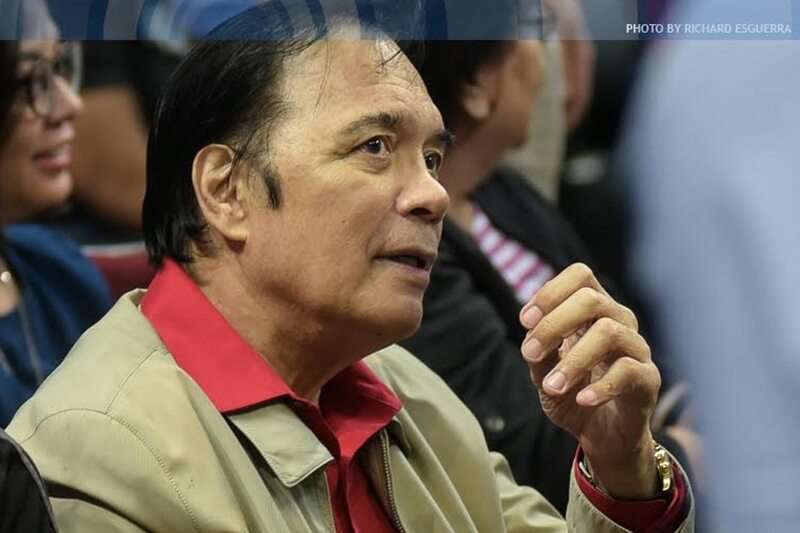 By the time Briggs joined Ginebra (known as Añejo Rhum 65 at the time) in the last trimester of 1989, Jaworski was 43 years old and still a force on the playing court. 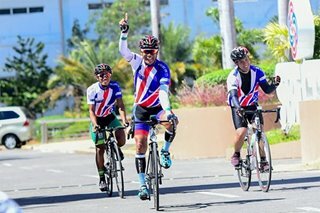 Jaworski’s endurance stood out for Briggs, a trait the former Best Import awardee still remembered more than 25 years later. “Just seeing how he played in his age, you can see a lot of times his body was breaking down. You go, ‘Wow, this guy is still going out there, competing,’ ” Briggs said. Hackett said that’s one of the reasons why Jaworski was revered. “The dynamic of playing with Sonny was the fact that he demanded respect on the court just because of, you know, whether he was a legend, the things he had done in the past and he could still play,” Hackett said.